Website speed is one of the major factors that will determine your ranking position in search engines. While speed hasn’t been a ranking factor in the past, it’s quickly becoming a crucial part of getting your website to the top. Additionally, a slow website has a less than favorable effect on visitors. Statistics show that nearly 50% of visitors expect your website to load in two seconds. If it takes longer than three seconds, at least 40% will move on to the next site. If your website is fast, it will deliver a positive user experience since the website visitor will be able to view and process content swiftly. Thus, the slower the website, the more frustrated the user and the fewer chances there is that they’ll stay on your website. Your number one priority when it comes to user experience should be website load speed and performance. Visitors to your website are looking for something specific. Give it to them as fast as possible. A sluggish website will result in search engines crawling and indexing the pages on your website at a slower rate. This means that new posts and pages will take much longer to show up in search results. Because search engines like Google and Bing know that fast websites are good for their users, they give priority to them and rank them better. Before you think about working on SEO, make sure your website is fast. Speed and performance matters. It affects your visitor experience, it affects your Google ranking. Thus, it affects your bottom line. 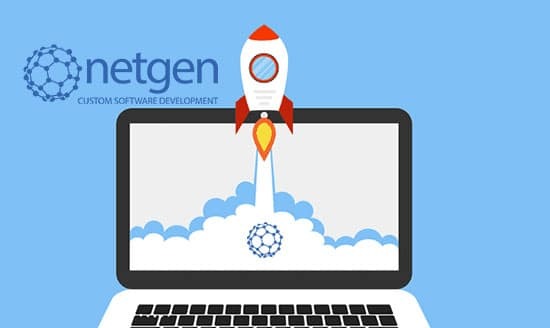 Netgen web design services Cape Town is a reputable custom WordPress development company that can assist you with any website related solutions you might need. Get in touch today. Next PostDon’t know your API from your SQL in software development lingo?